A new Spanish restaurant has made its debut in Humboldt Park. The new arrival, called Bulerias Tapas Bar, is located at 2507 W. North Ave. Rooted in Spain, the word "bulerias" refers to a fast rhythmic form of flamenco dancing. According to the restaurant's website, the eatery aims to offer a fun and energetic vibe, from the food to the decor. Look for notable menu options like pork and beef empanadas served with a spicy marinara sauce; a variety of paella options; Pollo al Ajillo, marinated chicken breast lightly breaded and sauteed in garlic oil; and Spanish chorizo served with housemade fried potatoes. Check out the full menu here. The newcomer has garnered two rave reviews on Yelp thus far. On August 10, Stef F. wrote, "So far, everything we've tried is delicious -- especially the carne casera and Patatas Ali Oli. And I continuously dream about their paella negra." 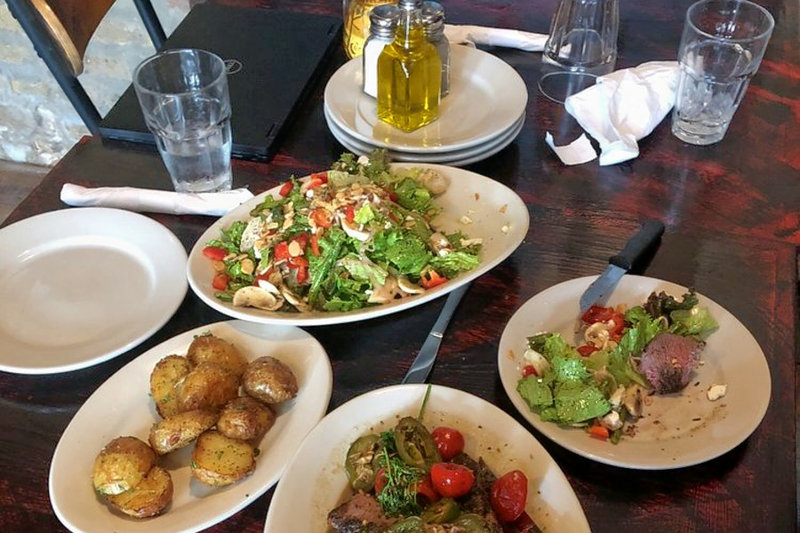 Yelper Alwc B. added, "The dishes are actually quite large for your average tapas place. The ambiance and decor are top notch and really set this place apart." Bulerias Tapas Bar is open from 11 a.m.- 11:30 p.m. Sunday-Thursday, and 11 a.m.-1:30 a.m. Friday and Saturday.